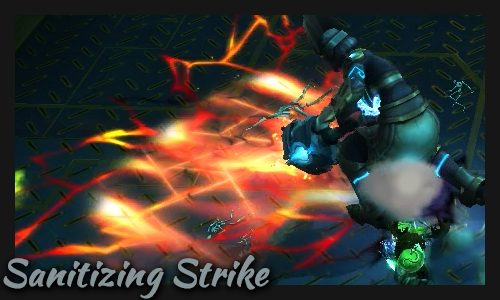 Welcome to my Mythic Guide of MOTHER in the Uldir raid. Here I’ll do a breakdown of both general strategies and how I heal this encounter. Click on the headlines to expand and subtract the texts! I hope you can find a few tips and tricks to help you in your Mythic endeavors! You will face against Mother in the first of three rooms. The room will have its own boss bar and you will see that it gains energy over time. 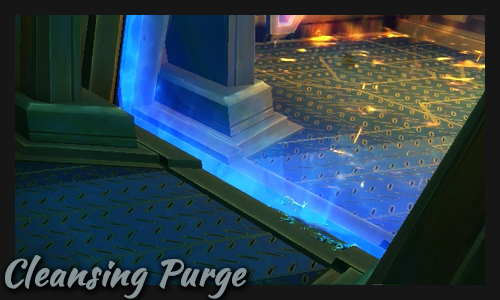 At 100 energy, it casts Cleansing Purge, killing all players remaining in the room. The goal is to trickle players through the Defense Grid to the second room before the purge happens. The same goal in room two, while room three is a dead-end where you must kill the boss before the last purge. The Defense Grid causes line of sight, meaning that you can’t heal players on the other side. Each time a player walks through the grid, the whole raid take damage. Walking through the grid also spawns an Remnant of Corruption add in the room you just entered. 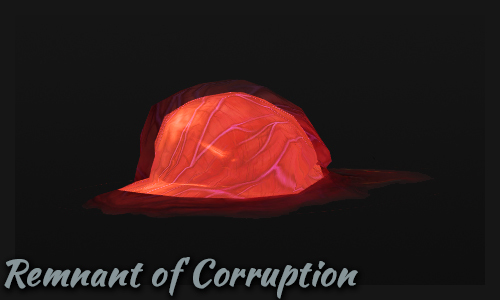 The Remnant casts Clinging Corruption which needs to the interrupted or the whole raid take initial damage and then a 5-sec DoT. MYTHIC: Different types of adds will spawn depending on the role of the player going through the grid. Damage dealers still spawn Remnant of Corruption adds, which should be dealt with as usual. 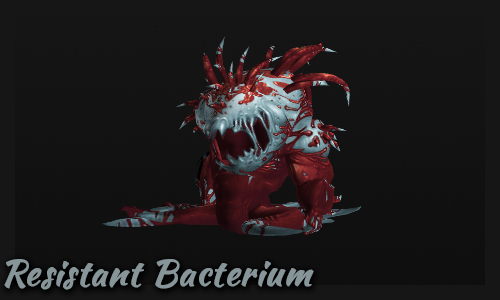 Tanks spawn Resistant Bacterium, which buffs nearby adds through Bacterial Outbreak if left unchecked. 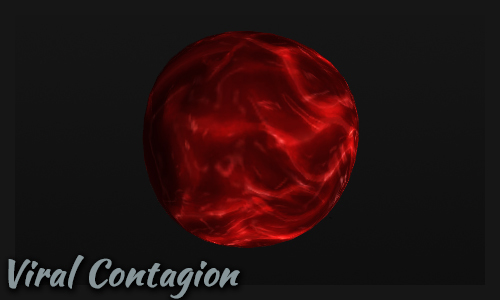 Healers spawn Viral Contagion, which casts Endemic Virus on a random player. The player should run out of the group before being dispelled to avoid Spreading Epidemic to allies. The raid has to send out small teams through the defense grid at all times to space out the damage. Size and number of groups depend on the size of the raid. 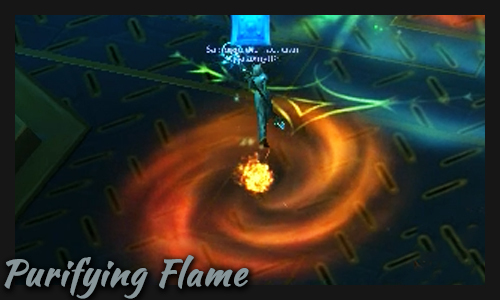 Move out of Purifying Flame zones and don’t stand in its fire. Run against the Wind Tunnel pushback so you don’t get dragged into the fire at the other end of the room. Avoid standing in front of Mother to prevent getting the tank debuff Sanitizing Strike. 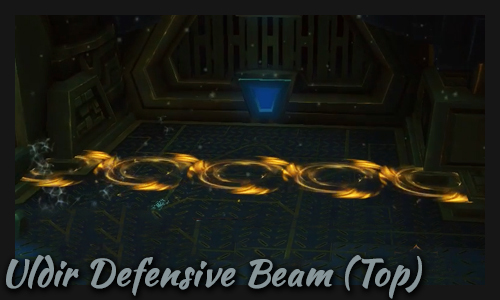 When entering the second room, you will have to dodge the Uldir Defensive Beam. Deadly vertical lines of yellow laser will cut across from the sides of the room. There will be a hole in the row of lasers that you can pass through safely. 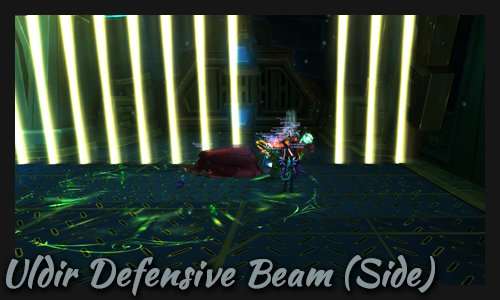 HEROIC: On Heroic, Uldir Defensive Beam has a second type of beam. A line of yellow swirls will spawn on the ground. They mark a safe location before lasers descends from the ceiling and kill anyone not standing within the safe zones. At the final room, Mother will take increased damage due to Depleted Energy. The encounter ends when Mother hits 10% health remaining. Talents: Talent choice is completely depending on when it is your turn to run through the Grid. If you’re one of the first people to walk through, it’s likelier you’ll need Mana Tea and Refreshing Jade Wind for better AoE. If you’re the last healer to go through the grid, you’re going to struggle to keep up the tank with the boss and the few remaining players, so you’ll likely need Lifecycles and Summon Jade Serpent Statue for better focus healing. Basically, pick talents for AoE or single-target depending on what you’re struggling with! 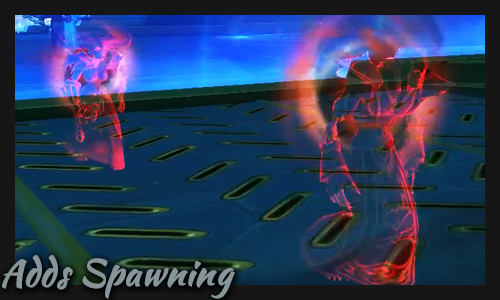 Essence Font will be needed every time when more than one person walks through the Defense Grid simultaneously. Remember that Essence Font and Chi Burst can heal through the grid, so keep close to it! Revival should also be used for times when several people go through the grid, or if the raid fail to interrupt Remnant of Corruption‘s Clinging Corruption cast. During ;Wind Tunnel: If you talent Chi Torpedo this mechanic is easy and you can get ahead of the wind and glide along with it while healing. However, if you talent Tiger’s Lust you can use Roll for personal use and cast Tiger’s Lust on any player who struggles with the wind! Keep an eye out for: which direction MOTHER is casting Sanitizing Strike and don’t stand in the frontal cone. 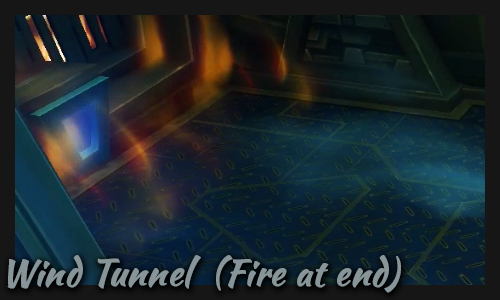 Also, from which direction the Uldir Defensive Beams are coming from! If a player gets Endemic Virus, remind the person to run out at least 10 yds from other players to avoid spreading Spreading Epidemic. Don’t Detox the player until he’s at a safe distance. Last Room: MOTHER takes 100% more damage, and the raid should pop Bloodlust to nuke her down. There will be little healing to be done in this phase (no one walks through the grid, no adds), so you can safely focus your efforts on damaging the boss. Spend your Thunder Focus Tea empowerments on Rising Sun Kick.